In the US and some other jurisdictions, Internet service providers, VPN services and other entities can be served secret warrants, such as government subpoenas or national security letters. These warrants from law enforcement agencies are designed to force companies to turn over any records or details on their customers for investigation. They are often accompanied by a gag order preventing the company from notifying the target that they have been subjected to surveillance. This is where warrant canaries come in. 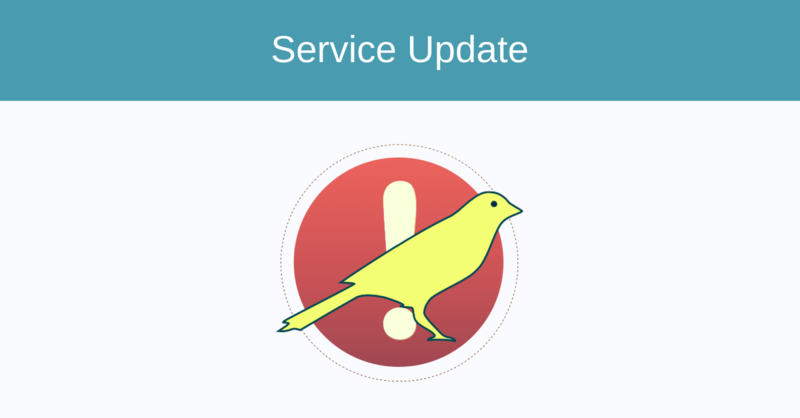 A warrant canary is a regularly published statement confirming that a service provider has not received a secret warrant and been prohibited from reporting it. Once a service provider does receive such request, the speech injunction goes into place, and the canary statement is removed. While NordVPN is based in Panama, where data retention is not required and gag orders are not legally possible, we want to give you extra assurance by publishing our own warrant canary, updated daily. We officially confirm that we take full control of our infrastructure. It has never been compromised nor suffered a data breach. We have not disclosed any private keys or any information on our users, and we have not been forced to modify our system to allow access or data leakage to a third party of any kind. have NOT received any warrants from any government organization. NordVPN operates under the jurisdiction of Panama and will not comply with requests from foreign governments and law enforcement agencies. We are 100% committed to our zero-logs policy – we never log the activities of our users to ensure their ultimate privacy and security.